As thinking on workplace design continues to evolve—should we stand or sit? Collaborate or isolate? 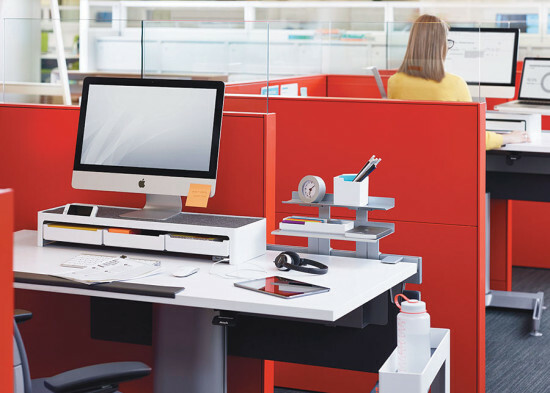 Specialize or multi-task?—the need for comfortable, well organized, and aesthetic environments remains unquestioned. 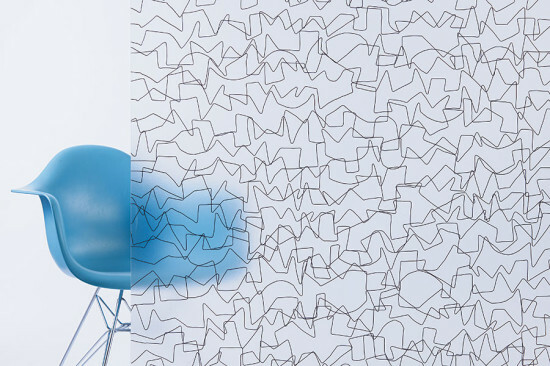 Here are a few items from NeoCon 2014 that caught our attention. A collection of multi-functional organizers leverages the limited desktop space of the modern office. Includes monitor bridge, shelves, and USB hub. 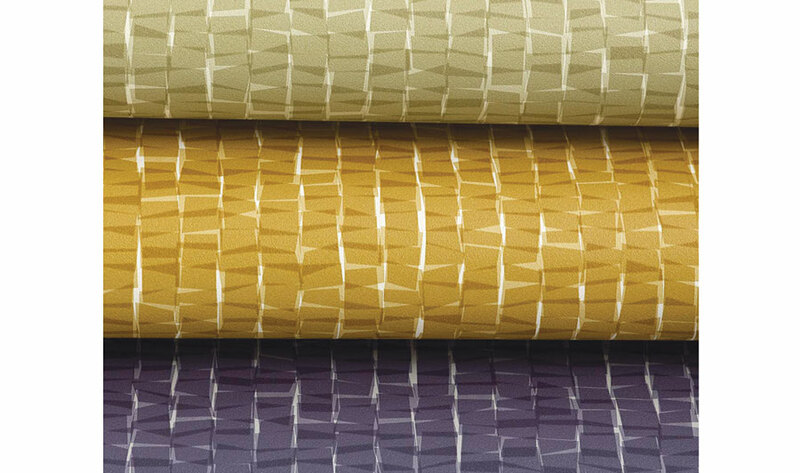 Bent wire courses across the interlayer of this resin panel, part of the new Full Circle collection. Handcrafted by artisans in Senegal. 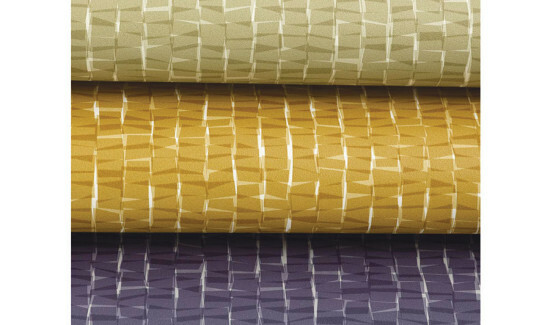 Despite its textured appearance, this pattern is a flat print. The design was developed using hand-modified, randomizing software. In eight colorways; 54-inch repeat. Designed by Kari Pei. 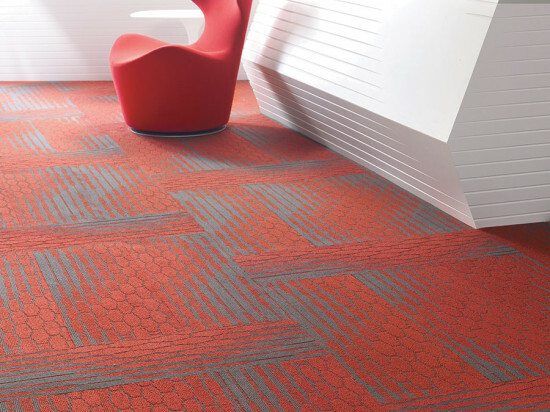 Tessellated geometric patterns that can be configured in numerous ways are offered in a durable nylon 12-inch-by-36-inch plank format. Designed by Mac Stopa, Massive Design. 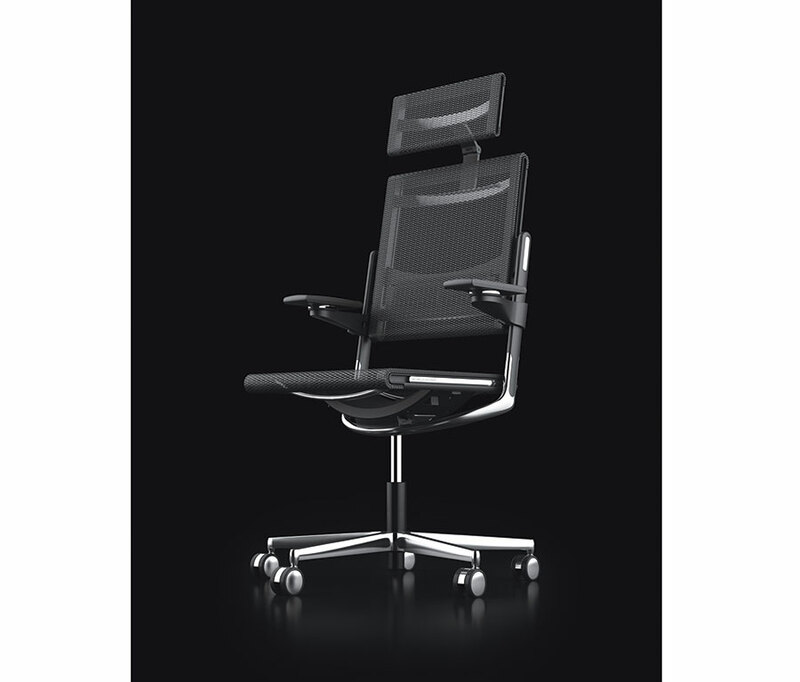 Back, seat, and headrest are 100-percent mesh, providing a responsive, custom seating experience. Also offered in manager, operator, and conference models. Designed in collaboration with Martin Ballendat. 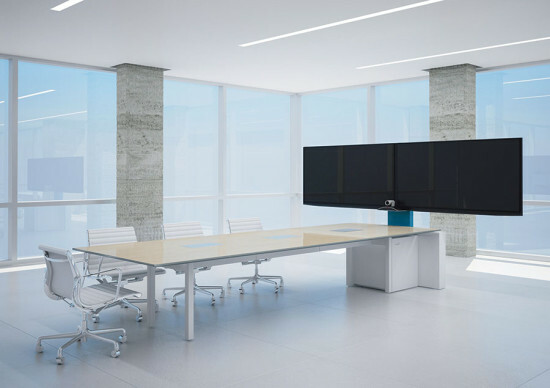 This portable, self-contained set-up affords efficient installation of video conferencing facilities, particularly in open-plan locations. Power cables run inside the legs of the tables.